ANZ eSports Infographic - How Best To Engage Audiences? Our Sydney team has created a snapshot of the Australian and New Zealand esports landscape to help brands evaluate how best to engage audiences in this space. 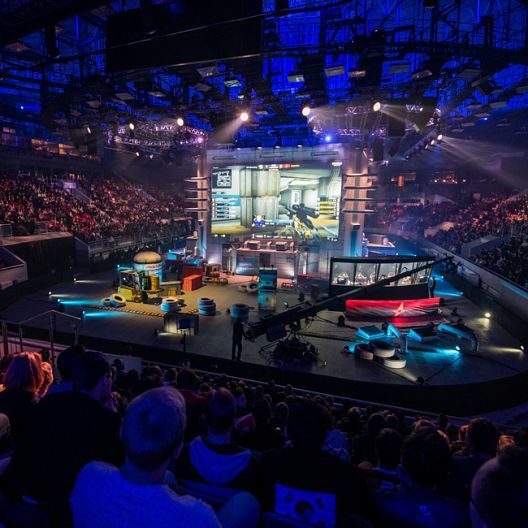 It’s no secret that professional video gaming, or ‘esports’, has become the trending topic of conversation for many marketers looking for ways to reach young consumers and position their brand at the forefront of youth culture. But there’s a steep learning curve for any brand attempting to break into the scene in an authentic way and marketers can be forgiven for not knowing their ‘nerf’ from their ‘smurf’ at the outset. There are a plethora of publishers, games, teams, events, leagues and broadcasters as well as a new lexicon to contend with. Recognising the potentially overwhelming nature of the local esports scene, we decided to publish a comprehensive map of the landscape to solve the headache and explain how the major players are aligned. Anyone can navigate the landscape by noting the numerical and colour references as they relate to each part of the colour coded ecosystem. Lawton admits that, with brands flocking to support various parts of the ecosystem, it won’t be long before the infographic needs updating. In the meantime, it’s hoped it provides a useful way for brand managers to understand how their competitors are engaging gamers and evaluate the most compelling alignment opportunities for them to enter the space. 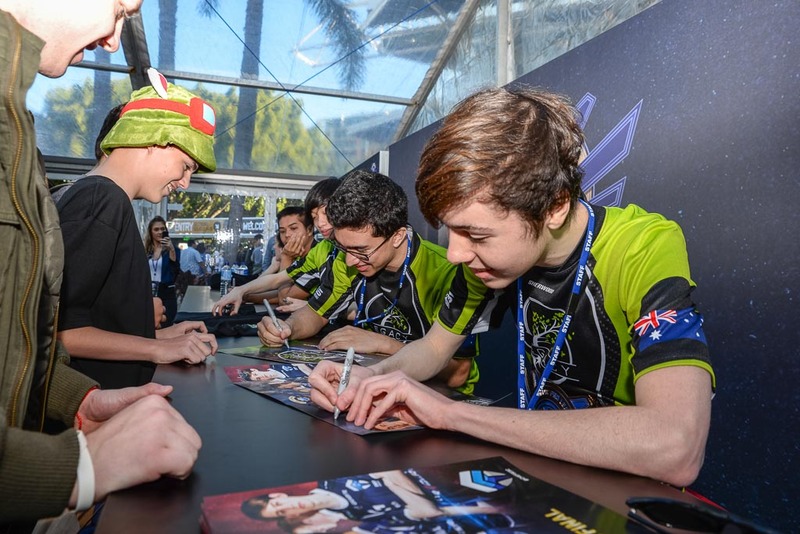 There have been a number of recent esports conferences in Australia and they all open with an orientation session to explain how esports broadcasters, publishers, games, events, teams, sponsors and third parties all relate. We are sure this infographic will be useful but please get in touch to tell us what you think or adapt it under the terms of the Creative Commons license we’ve attached to it. You can propose amends to the infographic HERE.